When we think of March Madness®, our minds immediately go to buzzer-beating shots and unbelievable wins. 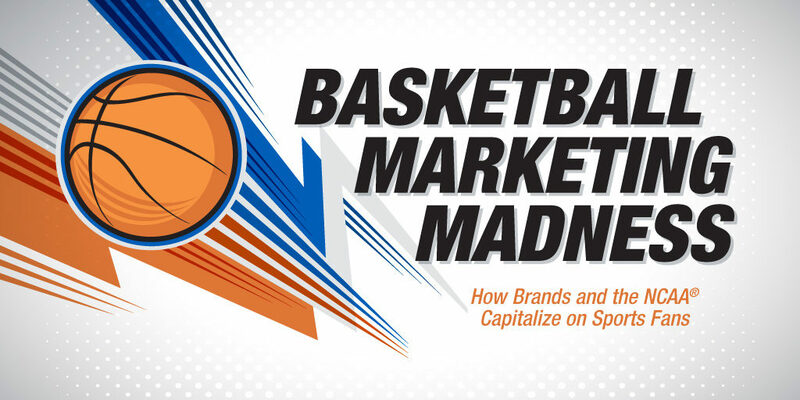 But how did the NCAA® Division I Men’s Basketball Tournament become such a strong marketing opportunity for businesses each spring? 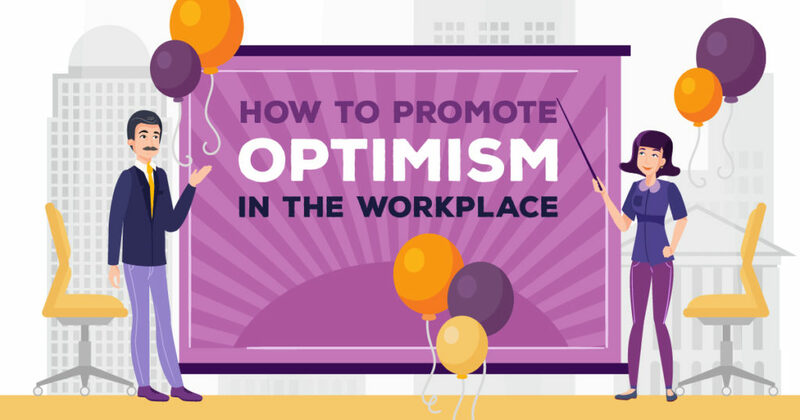 Being positive has numerous mental and physical benefits, but did you know promoting optimism in the workplace can help your business too? 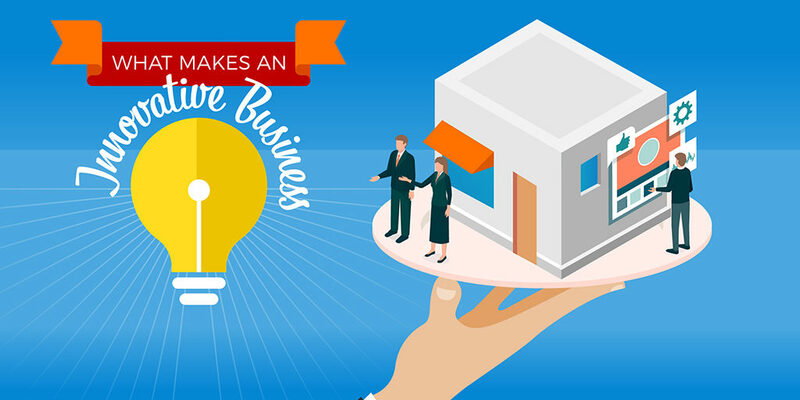 Owning a business can be overwhelming but promoting optimism in the workplace is an excellent way to start off right. From budget constraints to limited resources, finding talented workers is like finding a needle in a haystack. 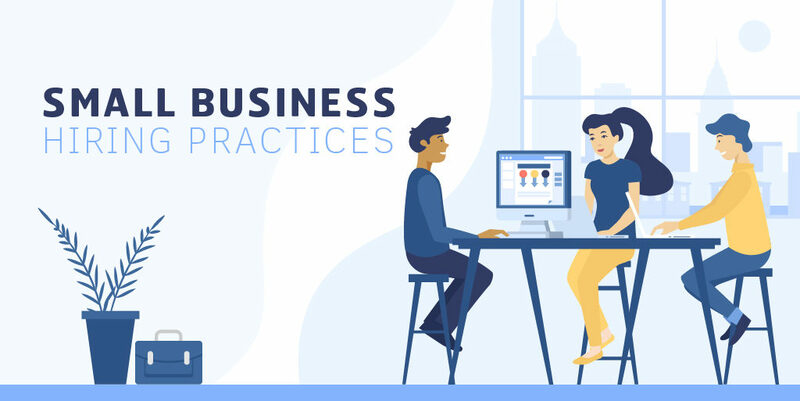 But with a strategic hiring method in place, it becomes much easier to recruit and retain employees who fuel business success. Every entrepreneur is looking for a dynamic combination of innovation and stability that allows small businesses and start-ups to not only succeed but to change the world. 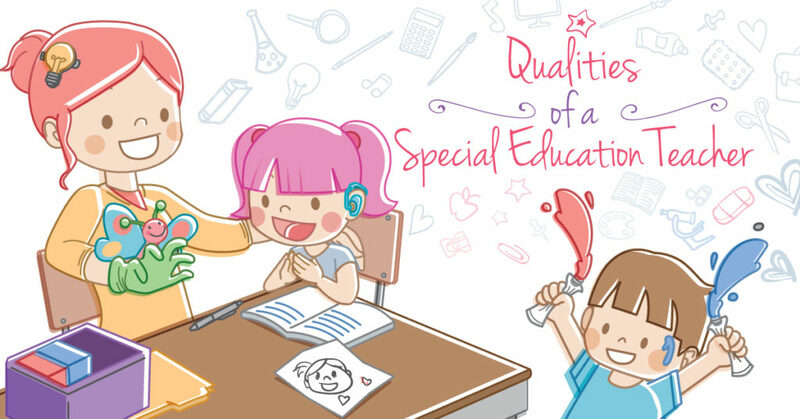 Special education teachers need remarkable qualities to succeed. 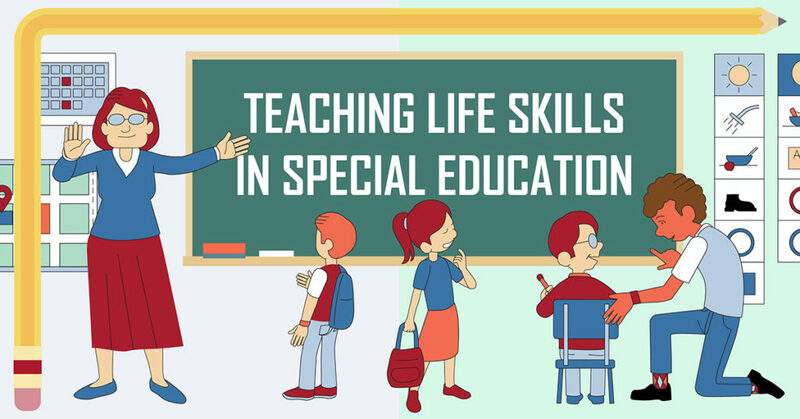 This infographic is focused on traits needed to be a successful special ed teacher and celebrates those who thrive in this field. With a growing focus on STEM courses and careers, arts programs in the United States are taking a hit. But arts education creates focused, well-rounded and creative students that can take on any challenge. 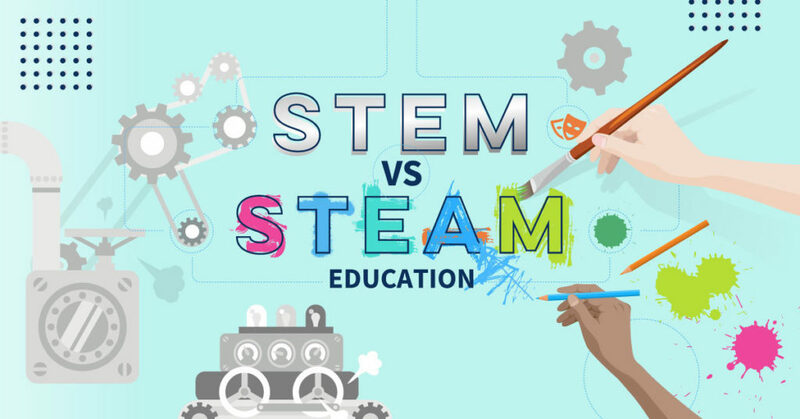 Let’s take a look at how adding creativity and ingenuity turns STEM education into STEAM education. Teaching independent life skills is a process that begins at birth and goes on into adulthood. Children with disabilities sometimes find these skills difficult to perform for various reasons. As their classroom teacher, you can help your students acquire these skills and live as independently as possible. There are many different therapy disciplines, since counselors can help people at all stages of their lives. 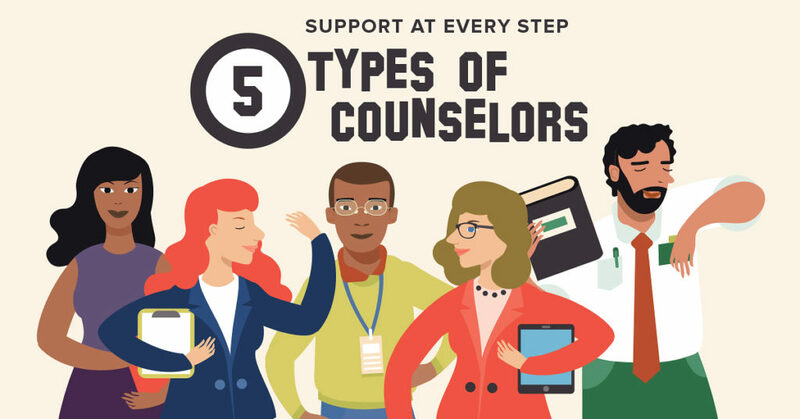 Learn about five types of counselors. The road to rehabilitation is bumpy and relapse is common. 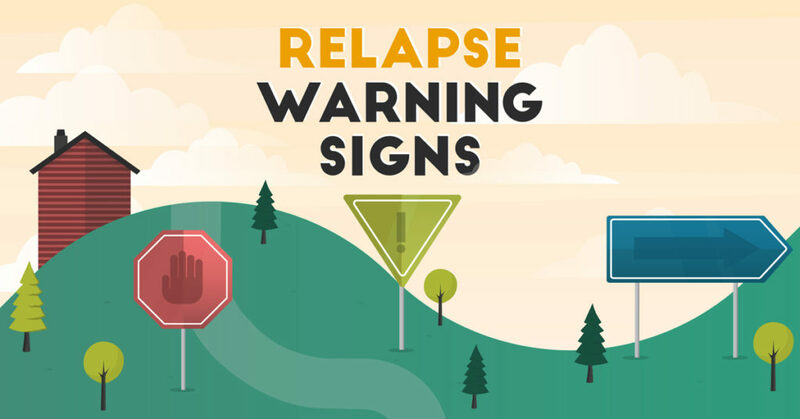 If someone in your life has struggled with addiction in the past, there are some crucial warning signs to look out for that may be signaling a relapse is imminent. Marriage isn’t all sunshine and rainbows. It’s hard work. 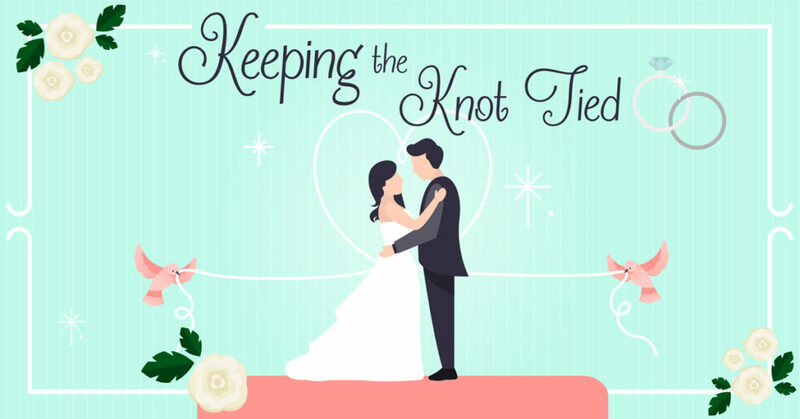 For many, marriage counseling is a necessary tool for maintaining a healthy, happy, loving relationship.